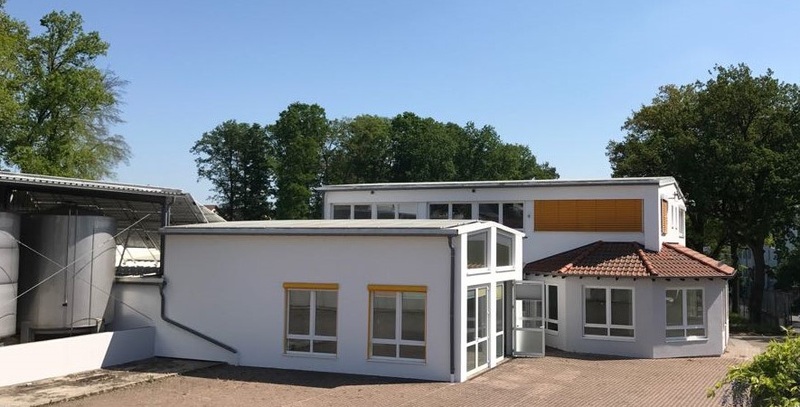 In June 2018 the China-Center Kaiserslautern opened its gates. It ́s our target to support Chinese companies to enter the German and European market. 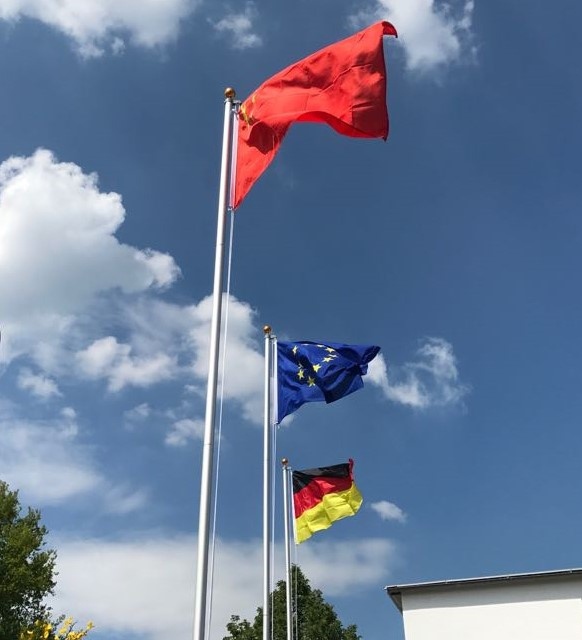 The China-Center Kaiserslautern is supporting nine companies at the moment who have decided to settled down in Kaiserslautern. Together with our partners we can offer you full business support. You can choose from business founding, tax, law, distribution to logistic support. We help your employees to meet Chinese and German friends. Visa and location help will make life for your can company and your team easy. You can concentrate on your business success! We are always on your side !